For making your home smart and IoT there are multiple solutions. Google Home, Amazon Echo, Apple Home Kit, are some of the examples. Beside, open source projects can be used to install smart home equipment such as Hassbian or generally Raspbian. Here I will discuss about installing Raspbian virtually. It should be mentioned if you need to install Raspbian you do not need to install it on RaspberriPi, alternately you can install it virtually. But you should use special emulators for running Raspbian, since it is compiled in ARM architecture not in Intel x86 or AMD x64 or etc. 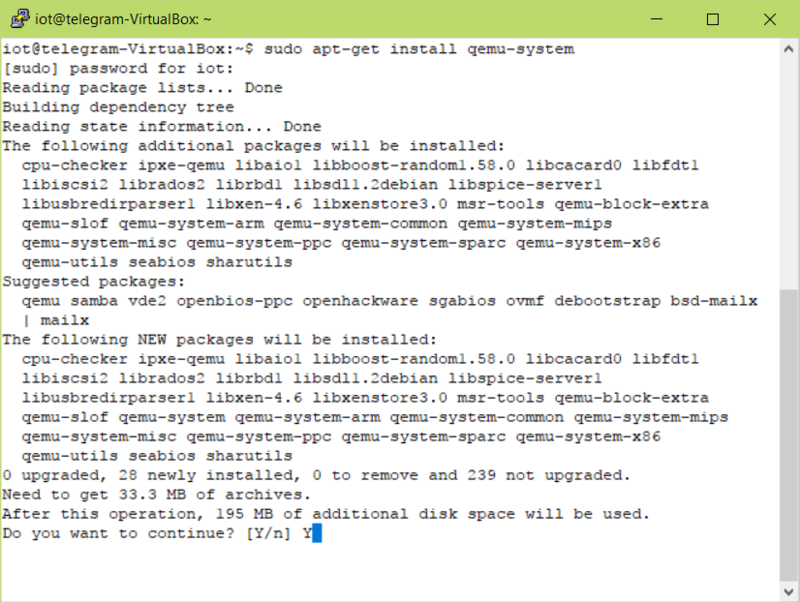 I will follow instructions from azeria labs to install virtual Raspbian on QEMU emulator on Ubuntu 16.04 x64. Download Raspbian and the kernel for the emulator. For this tutorial I’ve used Raspbian Jessie from this link, QEMU rpi kernel can be downloaded from this link. 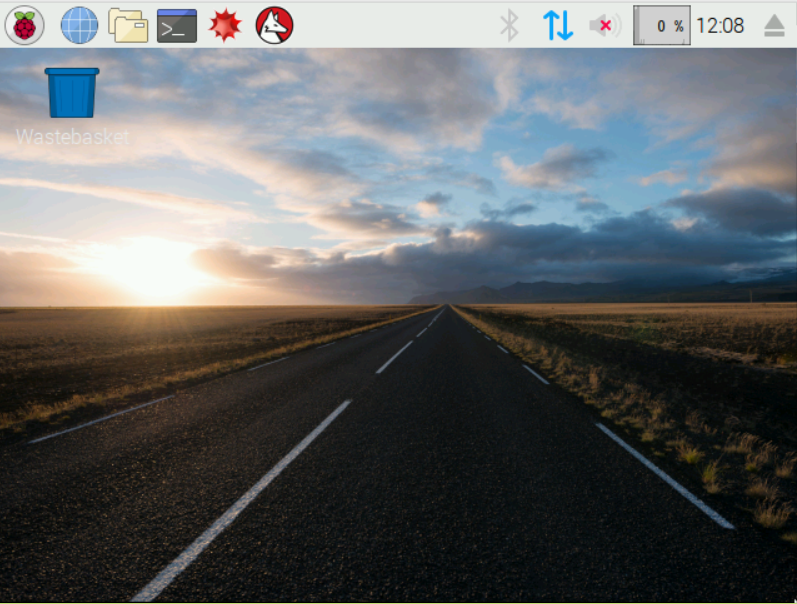 I’ve downloaded 2017-07-05-raspbian-jessie.zip (Raspbian) and kernel-qemu-4.4.34-jessie (Kernel). As you see above, (the last line) img2 part start from 94208. 94208 x 512 = 48234496 (bytes). Replace the second entry containing /dev/mmcblk0p2 with /dev/sda2, save and exit. As you will see, the QEMU will start Raspbian. It is just like you’ve write the Raspbian image on sdcard and insert to your RaspberryPi. Now the OS is ready. Default user is pi and password is raspberry. For the aim of remote control, there are some scenarios. 1) Using MQTT like protocols. In this scenario, your Smart Home solution is behind NAT and can send data to a public MQTT server (or your private one) but you cannot send and receive massive data such as remote desktop. 2) Opening ports in your router or modem (or somthing like UPNP). But this is risky and you should open direct access to your system. 3) Another alternative to avoid port forwarding, and send large data is using TOR hidden services. It allows to connect to your IoT system indirectly behind NAT. Now you can find your onion address in /home/pi/Desktop/hostname. It is 16 characters which will be ended with an “.onion”. Everything is OK. I can connect from everywhere to my home IoT Server. I'm currently an graduated IT PhD. from Urmia University. I'm interested in Social Network Analysis, Big Data Mining, and NLP in my academical field as well as Android security and anonymity networks in my practical field. I like to play classical Guitar and enjoy the Nature. Scooby Tor! Where Are You?